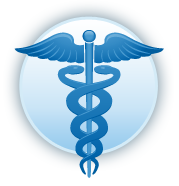 Information About The Doctors at Springcrest Family Physicians, P.C. 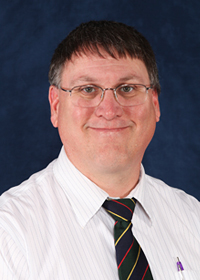 Paul David B. Heilborn, M.D. 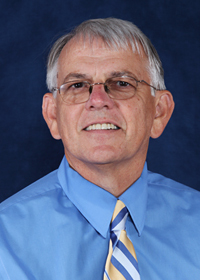 Dr. Heilborn obtained his bachelor’s degree in chemistry at Spring Arbor College in 1984. In 1988, he received his doctorate in medicine at Wayne State University. Dr. Heilborn completed his residency and internship at E.W. Sparrow Hospital in Lansing, Michigan in 1991 and has worked at Springcrest ever since. 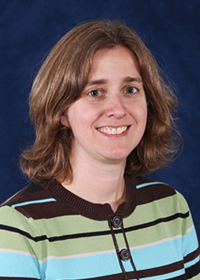 Dr. Million graduated from Amherst College in Amherst, Massachusetts in 1994 with a bachelor’s in biology. She went on to receive her doctorate in medicine in 1998 from the University of Cincinnati College of Medicine. She completed her residency at Flower Hospital in Sylvania, Ohio in 2001 and has worked at Springcrest ever since. Dr. Million is married with two children. Kevin Taylor received his bachelor’s degree from Anderson College in Anderson, Indiana in 1974. He received his physician assistant certification in 1978, studying at Cincinnati Technical College. Kevin has worked at Springcrest since 1979. He is married with three children.